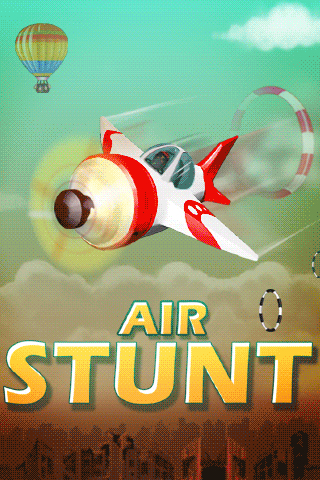 Be the brave pilot and complete all the extreme stunts without give up. Each course prepared as your skills grows and keep unlock the all courses to prove you are the best ever pilot in the world. 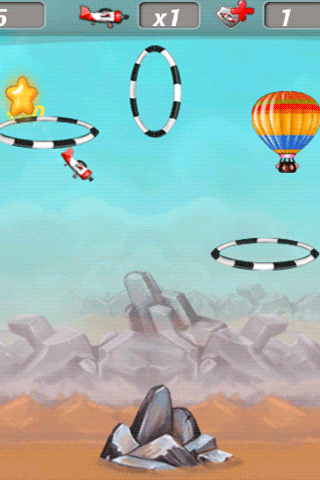 There are limited lives in each course and use them smartly without crashing. You can also add special life available in some specific levels and do collect them within the time frame and these can be used later as your bonus life. 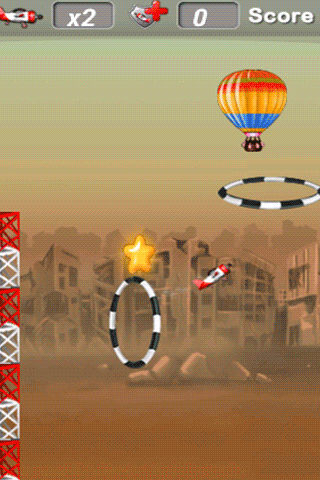 Make good score in each course and get to the high score after finishing all the courses. Are you ready to fly now.